Newborns average about 10 diapers a day per baby. So your newborn twins will need about 10 diapers X 30 days X 2 babies = at least 600 diapers for the first month. After the first month, diaper consumption goes down to about 8 diapers per day. You’ll need 8 diapers X 30 days X 2 babies = at least 480 diapers per month for a few more months. After three to six months, your babies should fall into a regular pattern with more predictable diaper usage. The blowouts and leaks of the newborn days are gone and you’ll see a pattern emerging. From 3 months to 1 year old, you should wean down to about 4-6 diapers per day per child. Based on averages (your twins’ usage will vary), you are looking at using about 2,000 diapers by the time your twins turn 6 months. After the year mark, diaper usage is usually down to about 4 a day: one change when they wake up, one before naps, one before bed, and one for the random poop that happens every day at unpredictable times. So your toddler twins will need 4 diapers X 30 days X 2 toddlers = 240 diapers per month. How many diapers do twins go through in a week? How many diapers do twins go through in a week? That depends on their age. 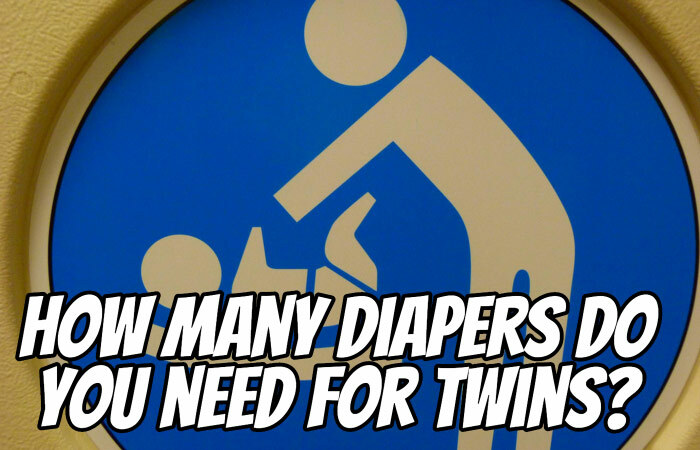 How many diapers do twins use in a year? As we calculated above, your twins can go through 2,000 diapers by 6 months and 1,440 – 2,160 diapers from months 6 to 12. That gives us a grand total of 3,440 – 4,160 diapers for the first year with twins. Yikes! 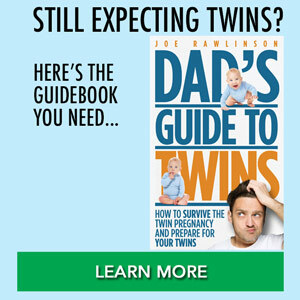 How many newborn diapers do I need for twins? 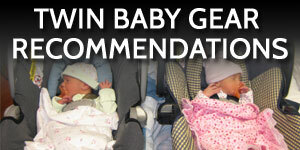 Determining how many newborn diapers your twins will need is tricky. 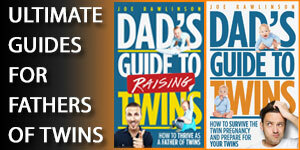 Twins tend to be born early and are thus smaller than typical singleton newborns. Your twins may very well need preemie size diapers for a month if they are really premature. Otherwise, they may jump to newborn size within a few days or a week after birth. Plan on newborn diapers for at least 3-4 weeks. Keep your diaper purchase receipts in case your twins are too big or outgrow them too soon. That way you can return unopened packages and get the next size up. 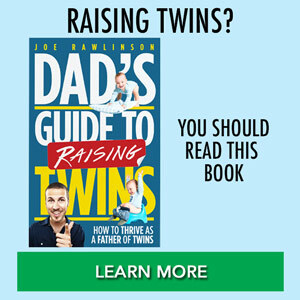 How many cloth diapers do I need for twins? If you’re hyperventilating at the sheer volume of disposable diapers you’ll be buying, you might consider cloth diapering your twins. Cloth diapers will cost you a couple of hundred dollars to set up all the diapers in the beginning. But after that, it’s a lot cheaper, over time, compared to disposable diapers. Many twin parents get 30-50 cloth diapers. Remember: you will be doing laundry every day or at least every other day. You can clean the diapers yourself or find a local service that will take your dirty diapers away and bring you clean and fresh ones. Cloth vs. disposable diaper for your twins is a decision you’ll have to make as a couple. Consider how much it’s going to cost for you in the long run and how much the convenience factor may matter to you in weighing in your decision. Once your twins potty train, you’ll be free from the traditional diapers. However, in some cases, you might need Pull-ups for nap times and overnight sleeping until they master the overnight dryness too. Unfortunately, Pull-ups (and especially the overnight extra absorbent kind) tend to be more expensive than regular diapers. Fortunately, the volume of diapers during this transition period is cut in half. You’ll want to establish a generous diaper budget as you are preparing for twins and stocking up on diapers during pregnancy. Then plan to maintain those expenses of regular diaper use through the first two years or so. Diaper prices start to add up really fast. So how are you going to pay for all those diapers? Well, there are several options that you can do to help reduce the cost of diapers for your twins. 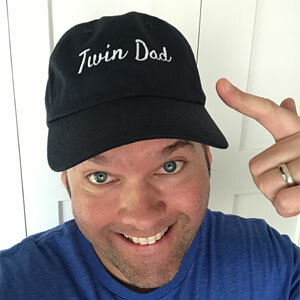 One of the services out there that many parents of twins use is called Amazon Family. This is a subscription service where you sign up to receive regular shipments of diapers from Amazon.com, from their Amazon Family program. And when you’re enrolled in that program, you get, of course, a discount on that product over the regular price. If you want to buy in bulk, you can also go to your local warehouse club store, like Costco or Sam’s Club. We have a Costco membership, and so we would use Costco diapers with our twins. Whenever we’d go to Costco, we’d stock up with big boxes to take care of our twins. Stores like Target and Walmart have store-brand diapers that compare favorably price-wise with national brands. I’ve also heard of some parents with twins going to a Target to purchase because they’ll get the Target credit card, where you can get a percentage back on your purchases in the store, and so that makes the diapers even that much cheaper. What should you do with that diaper money after you don’t need diapers? You’ll see food consumption rise as your twins get older. That increased expense will likely offset any savings you see in no longer buying diapers. Alternatively, you could start saving the money you did spend on diapers for twins and put it in your twin’s college savings funds. That way when it is time for college, you can remind them that they don’t have enough money because they refused to potty train until they were four. 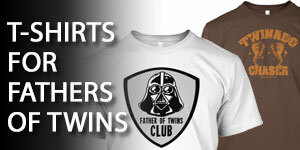 Your twins won’t be in diapers forever! 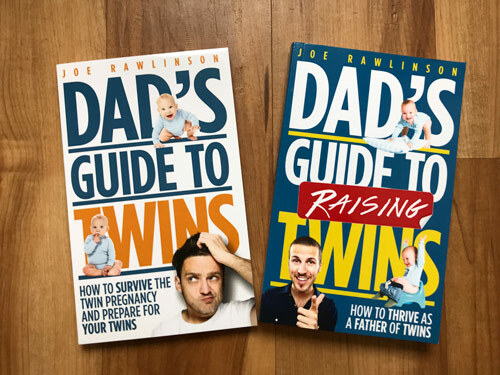 I talk more about potty training them in Chapter 12 of my book, the Dad’s Guide to Raising Twins: How to Thrive as a Father of Twins. 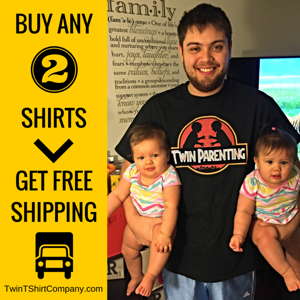 And that, my fellow father of twins, is one of the many reasons why at about 10 months, we switched to cloth. @Tom – cloth diapers are definitely one option. Did you use a cleaning service or take care of everything yourself? Wow, the numbers really put things in perspective! We have a couple of hundred to start with (always a good idea to have baby shower guests bring some), but looks like we’ll go through them rather quickly once our twins are here! @Ben – it is good to have a stockpile in place so you’re not caught unprepared when you most need them. I have to recommend cloth diapers. Spend a few hundred bucks up front, and have diapers for as long as your kids are in the. We even passed down from our twins to our next one, saving more money. Let’s not forget the environmental impact of disposables vs cloth too. Turns out I made a comment when this was first published. We washed all our own, and still do. @Tom – thanks for mentioning this again. You make good points about re-usability and environmental impact. How many cloth diapers do you have in your rotation? How often did you have to wash them? I’m an expecting dad of twin boys. I see that these comments are pretty old, so you’re all well in advance; are there any tips, ideas, or suggestions that you might care to pass along? My wife is just about 7 months pregnant, I’m so excited but am starting to worry about expenses. Please share anything that helps! Congratulations on your upcoming twins! I am expecting twins in Feb. I like to consider myself a “preparer aheader” but when it comes to stocking up on the various sizes of diapers (or registering for them) I am stumped on how many to get in what sizes. Any helpful hints? Thanks! Hopefully this will give you an idea of what to stock up on for each phase of your babies’ growth.